But to answer your question, he's the metrosexual, over-posed, waaaay too pretty looks gay to me sort of handsome. IOW, to a grown female, yuck. You might want to rethink your use of the word 'aesthetic'. I cringed. With people of "non-traditional orientation" attracted to his thread, - no, he is not "protesting too much" - he is rather making himself clear. I am a "grown female" as well, and I wouldn't have been interested in the object of his admiration for a moment, even if I were younger. But is he a good-looking sample of human species? There is nothing wrong with admiring beauty of your own gender without being interested in meeting these people in the slightest. It's a matter of confidence in your own looks I suspect. This thread is getting really weird??? CD needs a female form appreciation forum. The female body is a thing of beauty NOT the male which is a thing of function NOT form. Me too. I go find the bodies of male dancers especially beautiful. They aren't too muscular which I don't find attractive at all or too thin or fat. Michelangelo's David is definitely a work of art. That's one beautiful body in my eyes. The male form can be just as beautiful as the female. "Eye of the beholder as they say." I guess it all depends upon who is doing the beholding. This is my idea of a handsome man. I don't like his hair style at all but yes he is a pretty decent looking man. 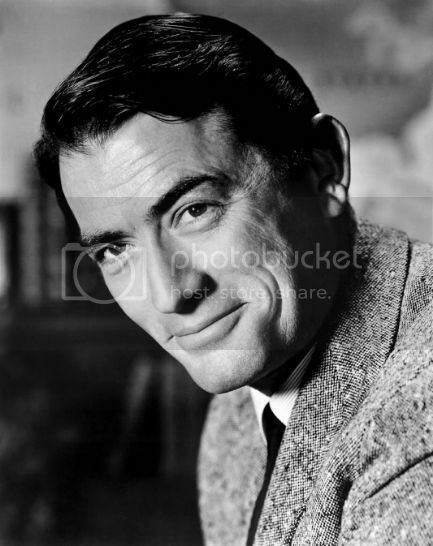 I think he is in love with himself and his dog and yes to whoever said Gregory peck is /was handsome man yes he was . How is the OP "protesting"? Just because he's a guy who compliments other men or what? Methinks he just isn't your "type". I'm gonna say you prefer Brad Pitt/David Beckham/Ryan Gosling looking dudes with light brown hair and blue eyes? For me personally, these sort of men come across as "pretty". Last edited by Ethereal; 04-04-2015 at 10:05 PM..